June 25, 2014 - Carter Healthcare has once again achieved HomeCare Elite status for 2013. 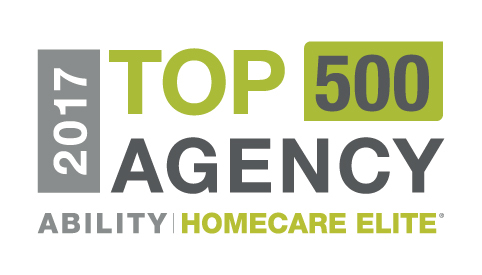 Carter Healthcare agencies ranked in the top 25%, top 500 and top 100 of 9,969 home care agencies. 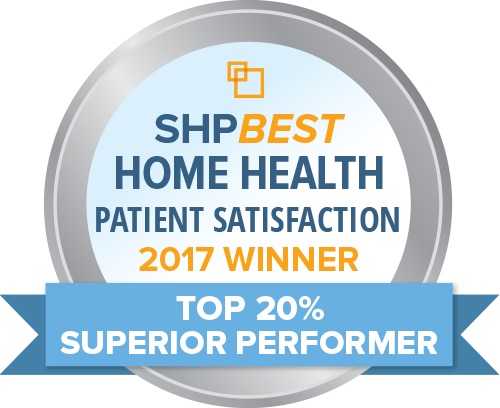 This status was earned by maintaining the highest outcomes, patient satisfaction scores and performance measures. 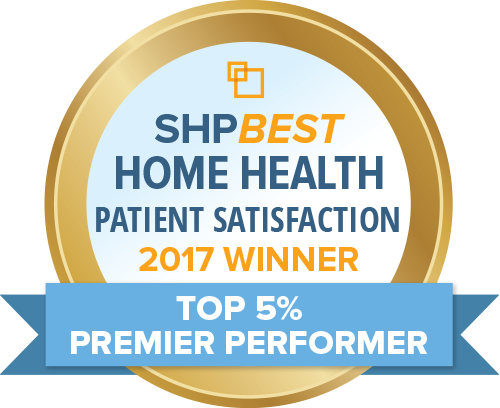 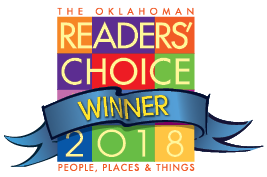 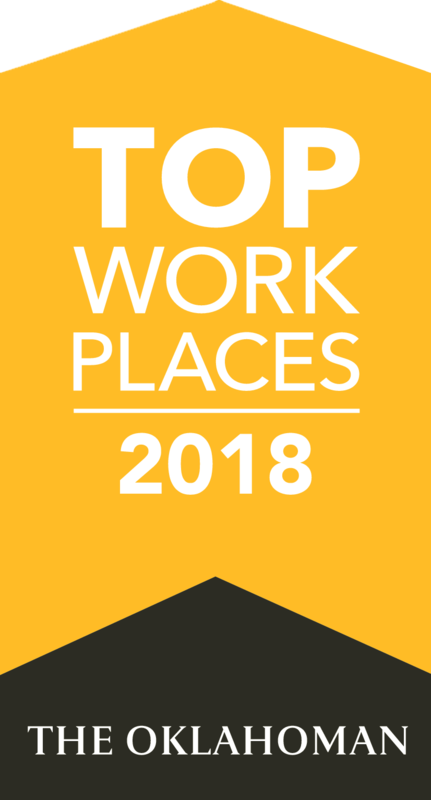 With the future of healthcare at this pivotal moment in time, the recognition that Carter Healthcare demands and succeeds at providing the highest quality of care is a true honor. 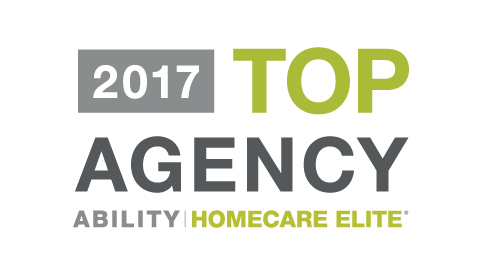 Carter Healthcare is proud to achieve and maintain it's status as an elite agency.